DID YOU KNOW? 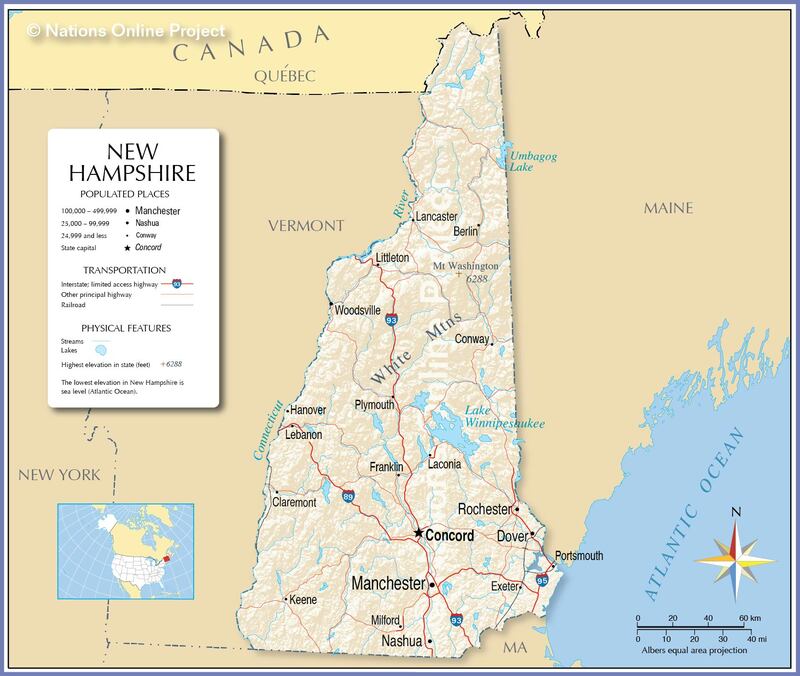 Today, September 7th, is National New Hampshire Day according to the folks at NationalDayCalendar.com. Great timing, as I leave for one of my favorite states tomorrow! Previous New Podcast Episode – Episode 30, Redux!